How OLM to PST Converter Works? Check step by step procedure to convert OLM file to PST file type. 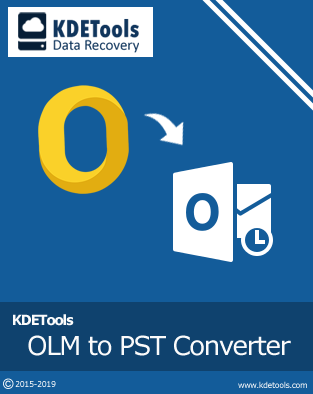 Step 1: Download, install, and launch OLM to PST Converter. Step 2: Click on "Open" button to browse OLM file. Step 3: Check preview of OLM file content. Step 4: Select destination path and choose PST as Export Otion. Step 5: Split option for PST as per size. Step 6: Message Filtering option to filter messages by specific date range. Click on "Convert Now" button to start conversion process. Step 7: OLM to PST conversion process. Step 8: Message for successful conversion. Click on "Office 365" icon from menu. By default, office 365 is selected. Enter Office 365 credentials. Step 10: Click on "Export Now" button to import OLM file to Office 365 account. Click on "Office 365" icon from menu and select MS Exchange Server option. Enter Exchange server credentials. Step 12: Click on "Export Now" button to import OLM file to Live Exchange Server account.